One of the perfectly located hotels in the entire city, Almera Apart Hotel is within easy walking distance from most of the main sights â?? including Red Tower and Shipyard. 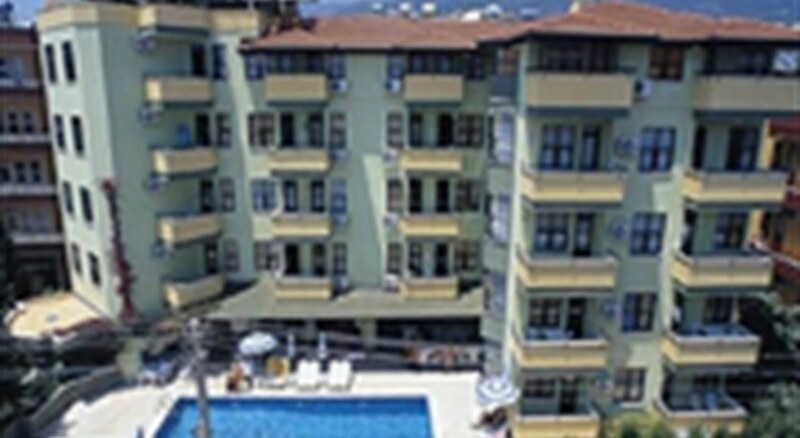 It is only steps away from the beach, city center, shopping district and many more attractions â?? wind surfing, parasailing.With just 35 apart rooms, aâ? 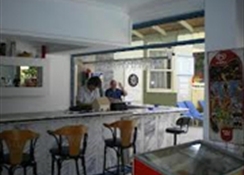 ?la carte restaurant, outdoor pool and pool bar, the Hotel is arranged to meet the needs of leisure travellers. All rooms have been tastefully decorated and equipped with all modern amenities to make your stay here comfortable. 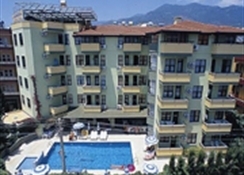 The Almera Apart Hotel offers a unique atmosphere of personal attention and ease.